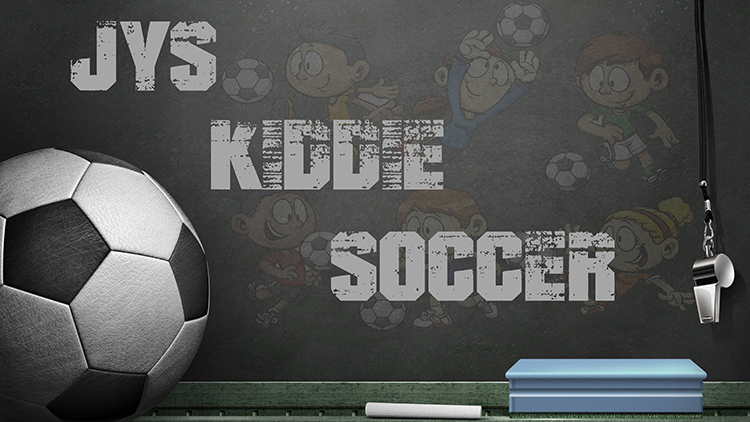 Kiddie Soccer is a program hosted by Jefferson Youth Soccer (JYS). The program is run by professional trainers and is designed to introduce the children to soccer skills. The plan is to have the children walk away with skills they never realized they were learning. It is designed to be a fun learning environment. There are no games in Kiddie Soccer. The program has a tentative start date of Monday, April 22nd and will run for 6 weeks. The sessions will be held at Camp Jefferson. In the event the field is unplayable, we will reschedule the session for a day/time that the field and trainers are available. All attendees are encouraged to bring their own size 3 soccer ball. All attendees are required to wear shin guards which should be worn underneath the player's socks. While cleats are not required, they are recommended, otherwise, sneakers should be worn. NO JEWELRY is to be worn at any time. The cost of the program is $80.00. To register, go to the home screen and hit register online on the left hand side.